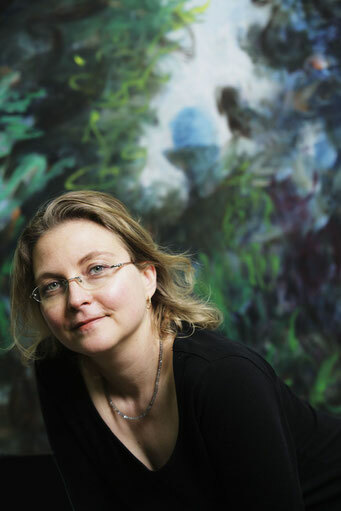 Merja Salonen Di Giorgio is a Finnish painter / visual artist / MA with an interest of traces of life in cultural environment and also Grand Tour, layers of history. canvas and mixed media on paper. She is also known for the environtal pieces in Helsinki: the Garden and the Piers.